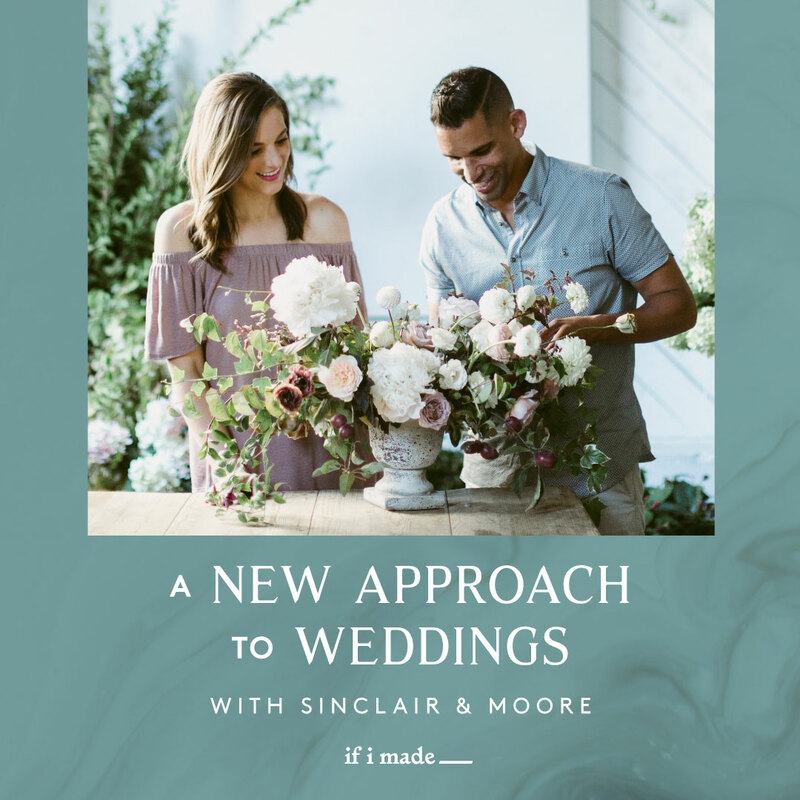 In this combo course, you’ll watch Sinclair & Moore behind the scenes as they design + plan an entire real wedding. 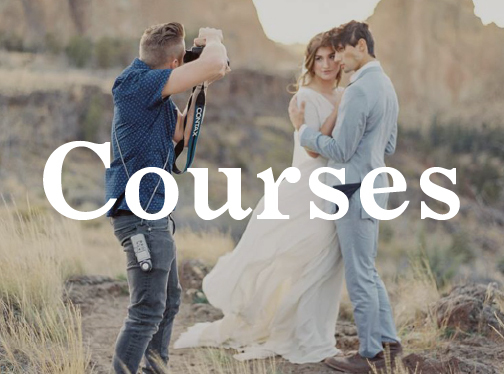 You’ll also learn the strategies behind how they run one of the most profitable businesses in the industry! 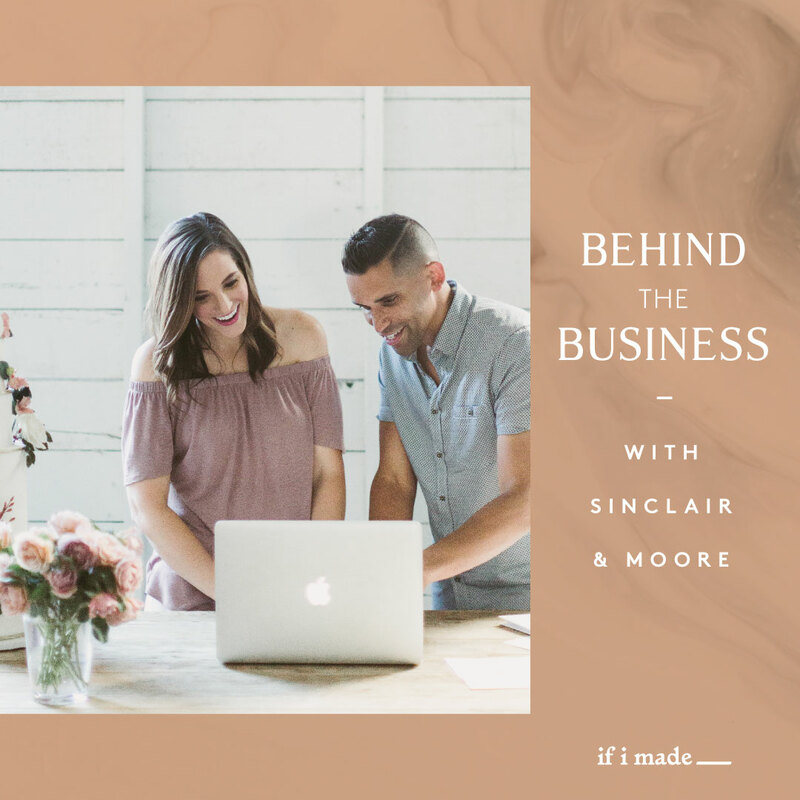 In this course, you’ll learn all of the strategies behind how Sinclair & Moore runs one of the most profitable businesses in the industry! 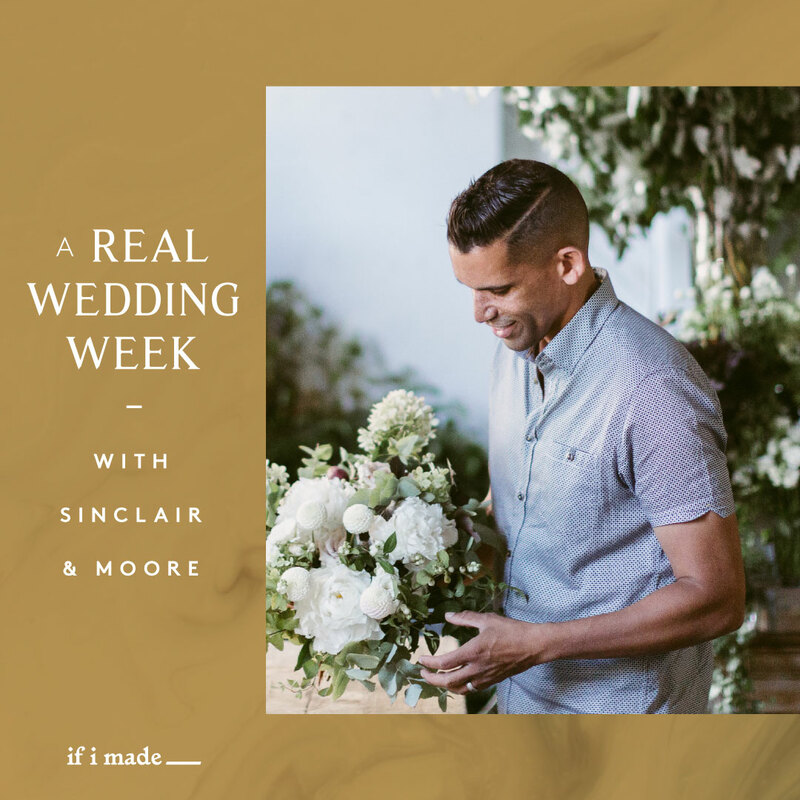 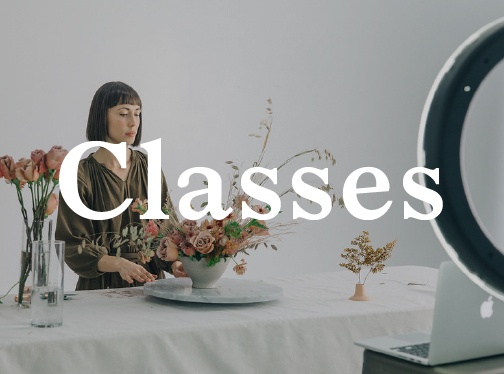 In this course, you’ll follow Sinclair & Moore behind the scenes of two real weddings to watch how they design and plan their stunning events!